When I was in junior high school, I took ballroom dancing. The teacher-- a woman-- told us that if a misstep was made, it was always the girl’s fault. 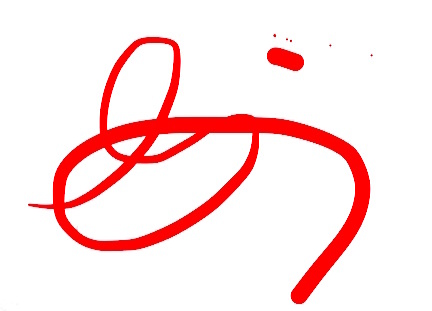 Think for a moment about the flip ,too. If the girls learned we were responsible when clumsy junior high school boys stepped on our toes, then the boys also learned that mistakes were never their faults. WeToo: Closing the Gender Divide on Harassment Awareness? One year into the #MeToo explosion, see how far we have come and how far we have to go. Check in on actions you can take now to move toward equity in the workplace. Amanda Nguyen, founder of Rise and a Nobel Peace Prize nominee, wrote the Sexual Assault Survivors Bill of Rights. She’s sparking a global movement recognizing the epidemic of sexual violence and empowering women and men to step up. 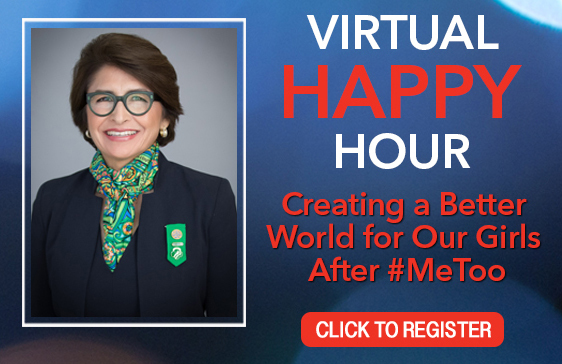 Join us when we chat with Sylvia Acevedo, CEO of Girl Scouts of America. October marks the one year anniversary of of the #MeToo movement explosion. As we look forward on the progress we've made and what lies ahead, tune in for a look at what steps we can take to create a better world for our girls and young women. 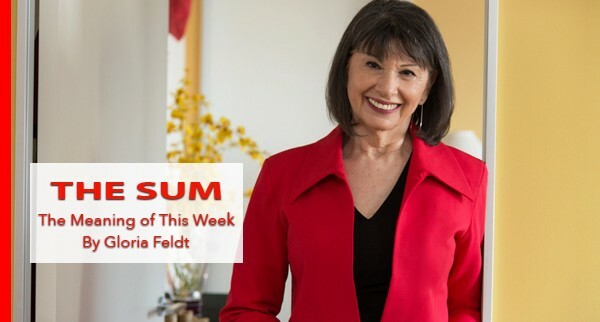 Online Course plus weekly chats with Gloria Feldt help you achieve big breakthroughs in your career. This exclusive online self study course is open for registration now with weekly live Q&A chats. Are You One of 50 Women Who Can Change The World in Nonprofits or Finance? We have a program for you! If you are an emerging leader in nonprofit and social profit sectors in Arizona, including community, government and social impact sectors, or if you are in the financial industry in New York, nominate a candidate or yourself for these latest additions to the The 50 Women Change The World Leadership Program. 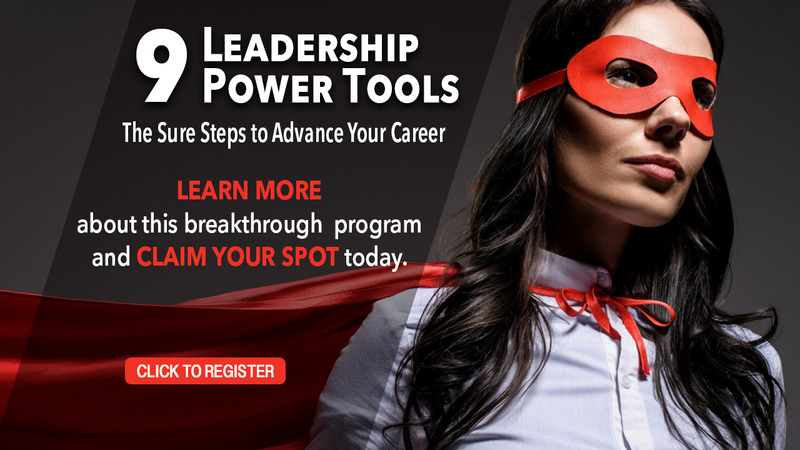 Develop and embrace your personal leadership power with live and virtual trainings and coaching. Meet a supportive cohort with like-minded women and make an action plan to advance your career. Applications accepted now. See who is at the helm of the Time's Up movement. Get strategies on how to cope with what comes up in Kavanaugh-related testimonies. Meet the Muslim women who are trendsetters in style. Help celebrate as October 11 is Day of The Girl.